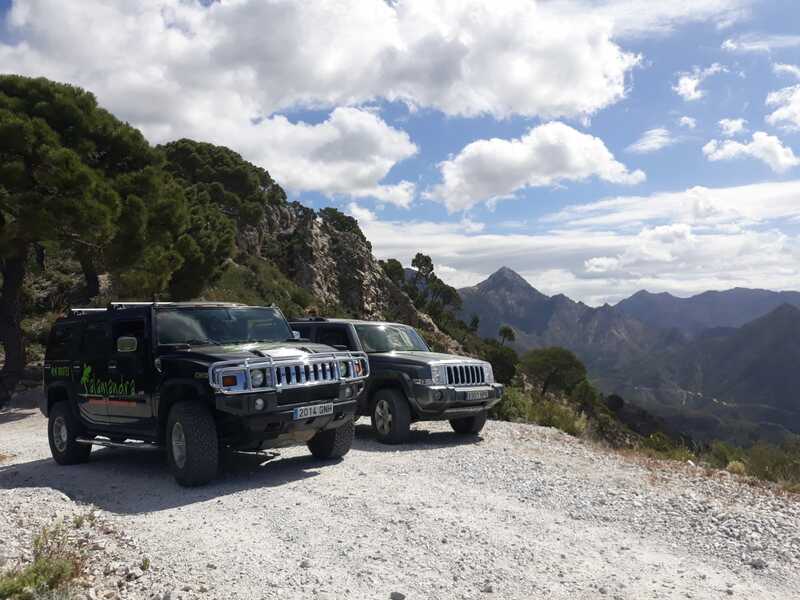 Each ride takes two hours with departures from Cómpeta and Nerja. 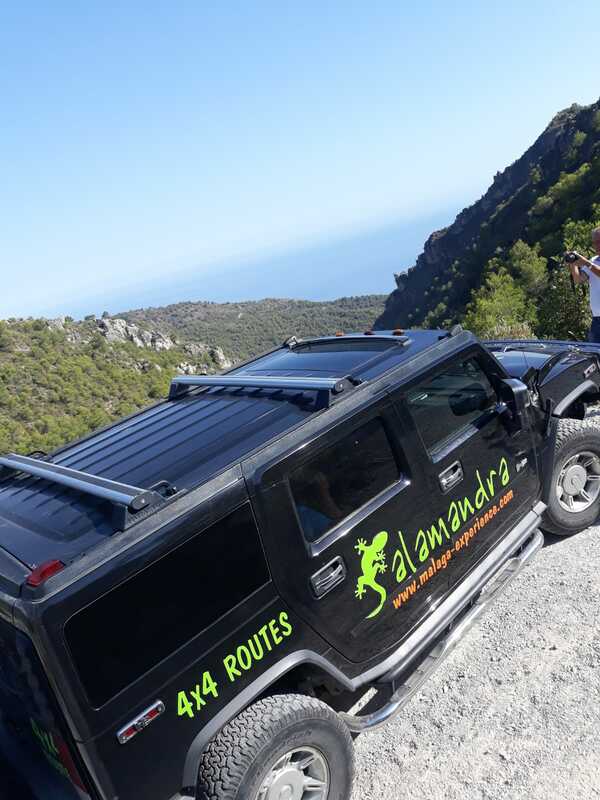 25€ per person, minimum 5 people. 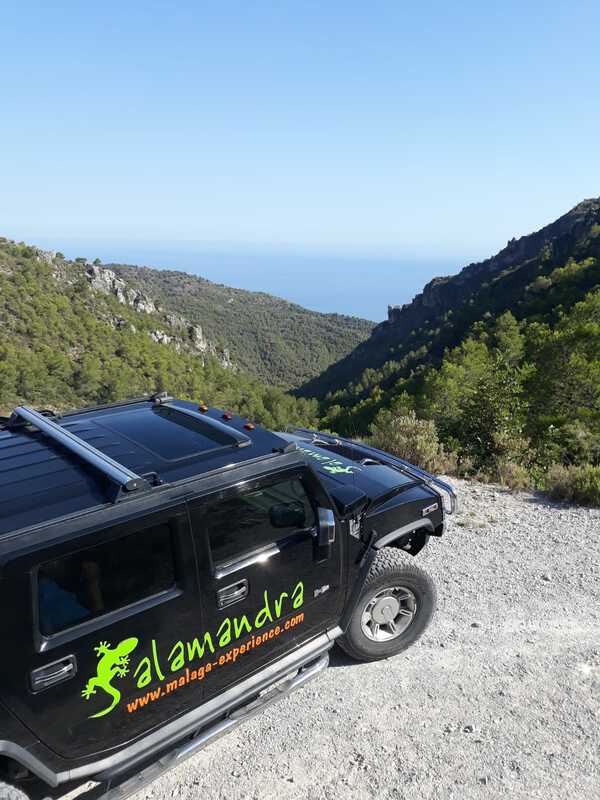 Includes water + refreshments (cava, beer or sodas) + snack. 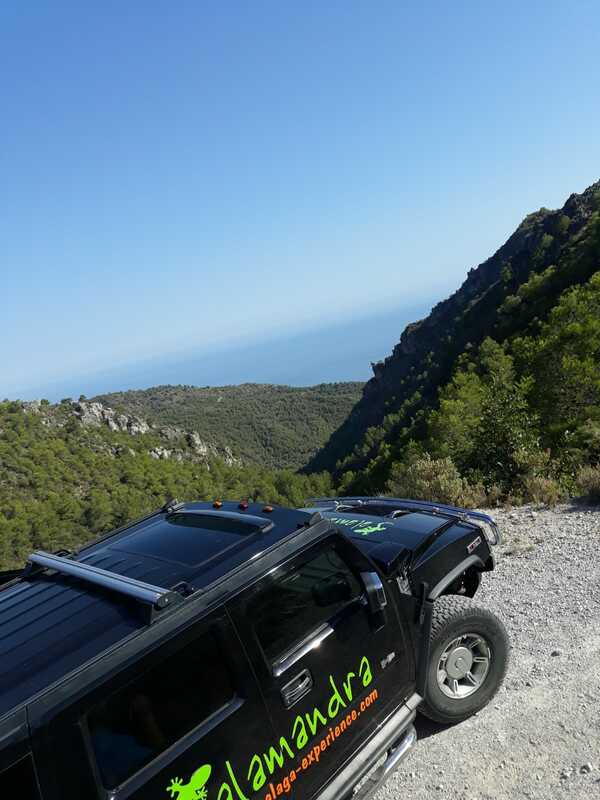 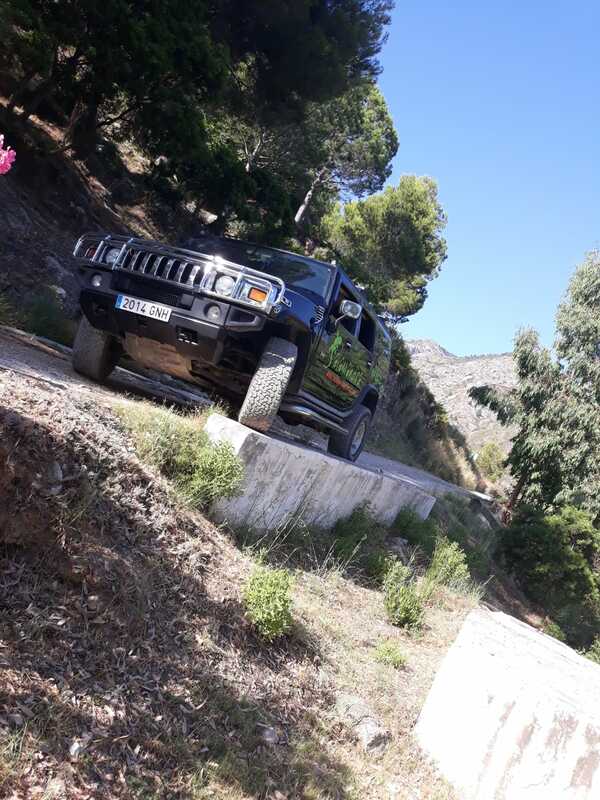 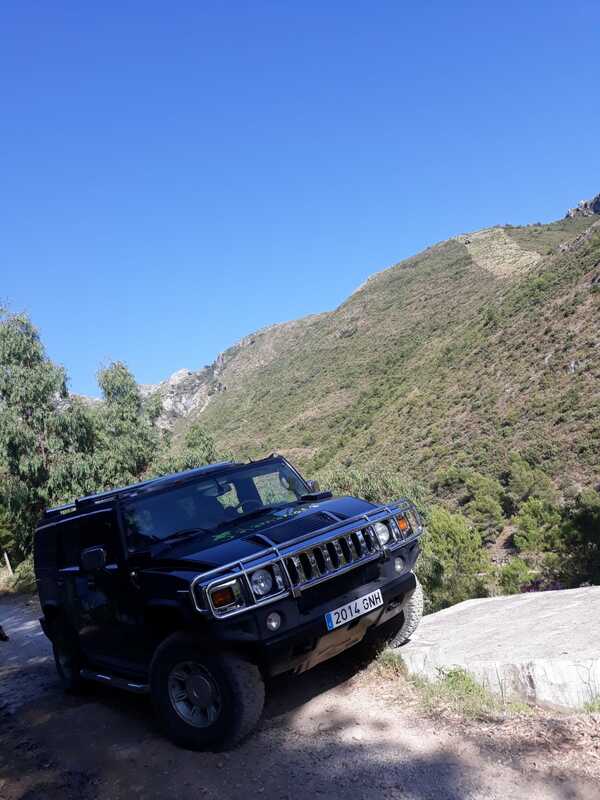 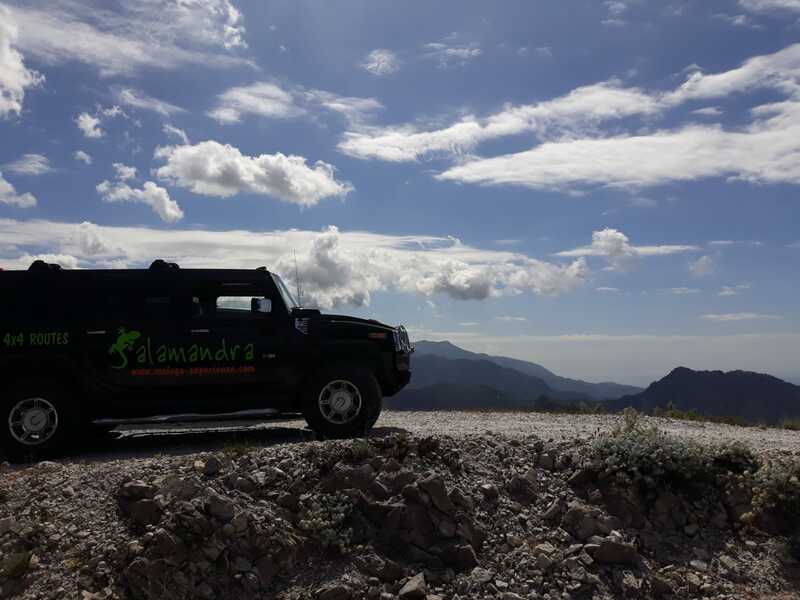 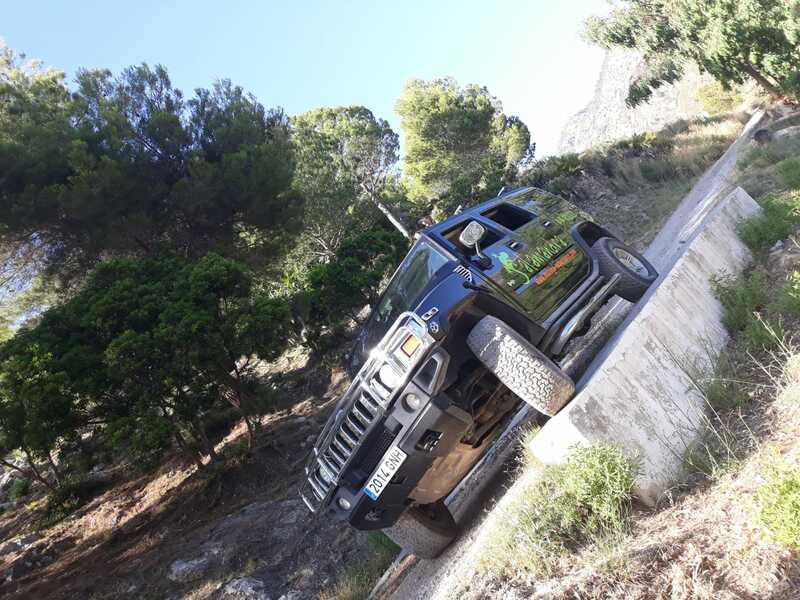 Discover the most beautiful landscapes of the Axarquía in a Hummer H2, a large and luxury 330CV 4×4.